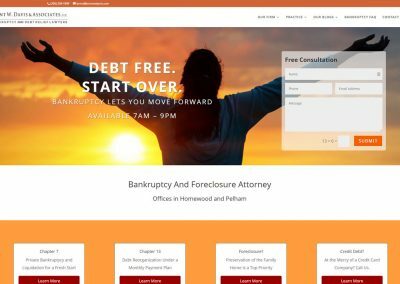 Twelve years ago, our founder Matt Schaefer noticed that lawyers and attorneys pay about five times as much for a website as usual web design clients. 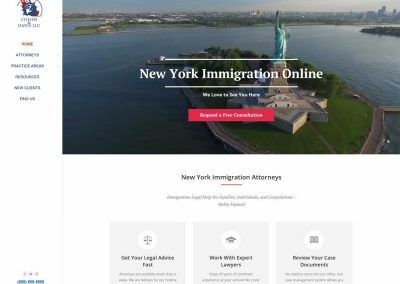 He was amazed to see that many law firms paid thousands to web designers and for law directory listings without even being found on Google. 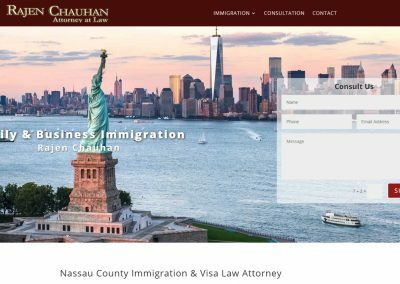 Some attorneys reported to him that they waited days for changes they requested, transferring their sites to a better service was impossible. 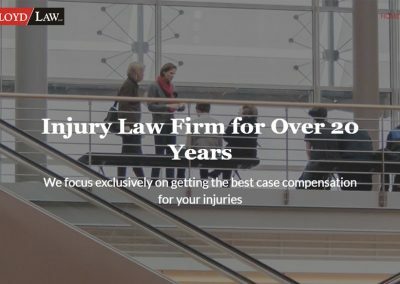 Seeing this extraordinary price hike Matt decided to create the web design service AWebsiteForLawyers.com dedicated to small law firms and solo practitioners. He built up a team of savvy designers and technicians who know how to offer the best value possible. 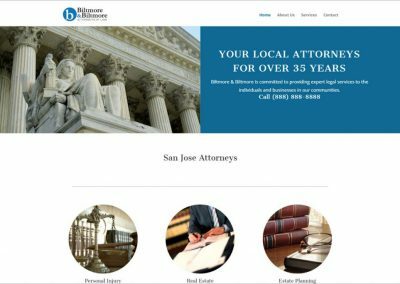 Twelve years later, we offer attractive attorney websites that can easily be found. Pricing still starts at $499 including Domain and Hosting. Often enough, we have registered domain names that match an attorney’s needs. 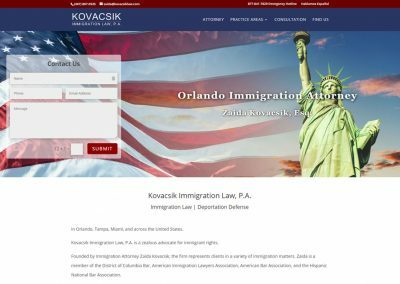 Several pre-made attorney sites are available, even including expert copy written for Immigration, Bankruptcy, Elder Law, Personal Injury, Criminal Law, and more. 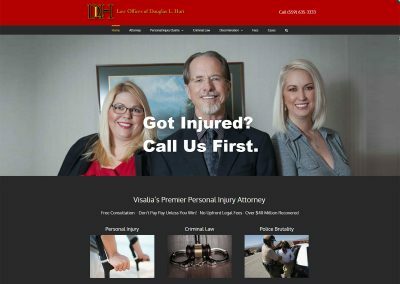 Call Matt at 928-204-5632 to find out what we can do for your law firm. 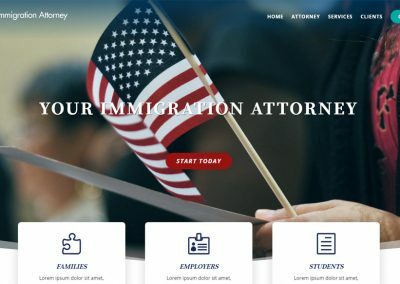 I highly recommend Matt Schaefer and AWebsiteforLawyers.com. 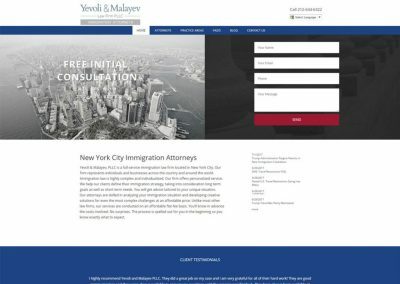 We launched our firm’s new website this summer and Matt’s professionalism, superbly prompt response time, and beautiful work made the process enjoyable and worth every penny. Make a decision to hire him today and you’ll be glad you did. 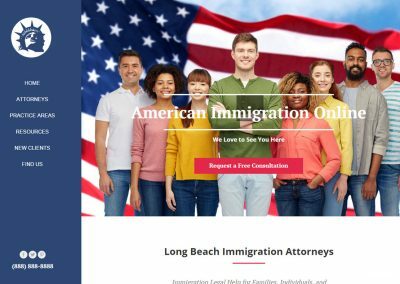 I look forward to a long and fruitful relationship with Matt Schaefer and AWebsiteforLawyers.com. 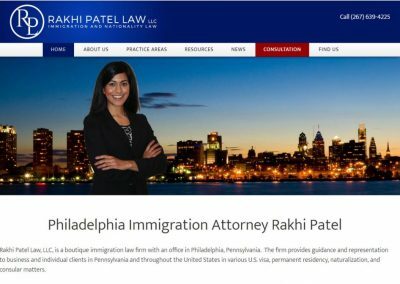 I highly recommend AWebsiteforLawyers.com. 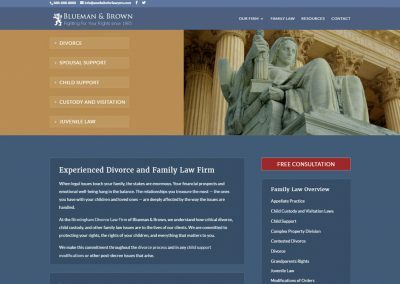 They provide quality service, are very accessible, and we saved more than $1,400 annually since we switched to AWebsiteForLawyers.com.